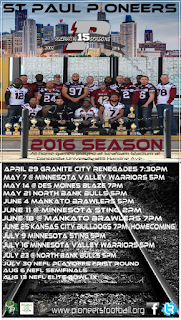 While we are revamping our website schedule page, the Pioneers are happy to display the schedule poster that we will be putting up around town. 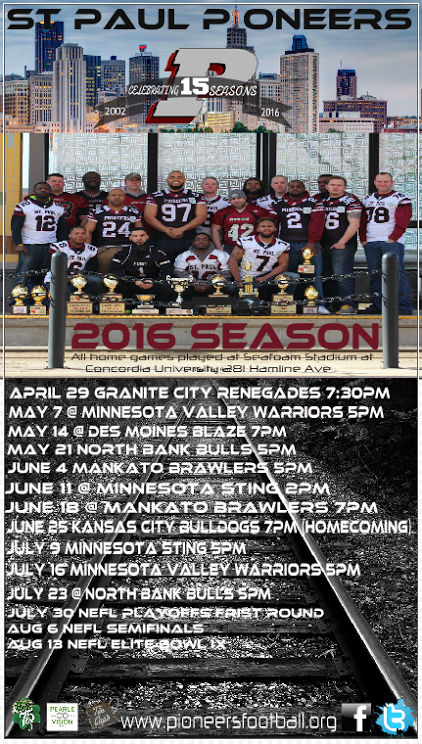 Feel free to click on this picture and save it... it is our complete 2016 game schedule. Courtesy of George "Juice" Hall and Marla Collins. In Praise of our Longtime Sponsor: O'Gara's.